October 2017 was a month not soon to be forgotten. 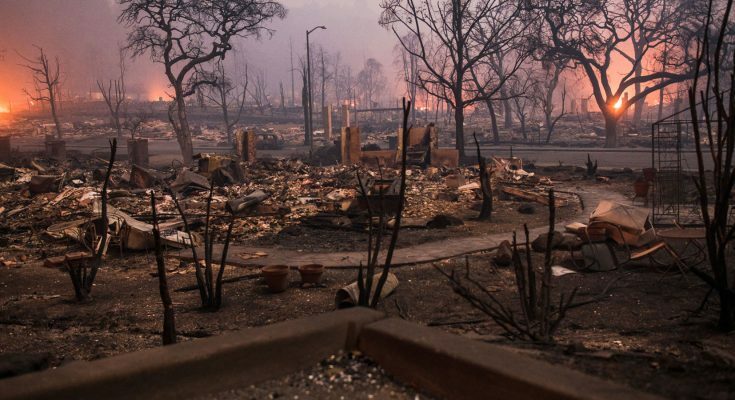 Thousands of homes were lost in the fires. Ozzie “Oz” and Tammy Ozsvath, owners at Prestige Homes & Remodel, immediately became involved in the support phase by opening their doors to a family that lost their home to the fires. 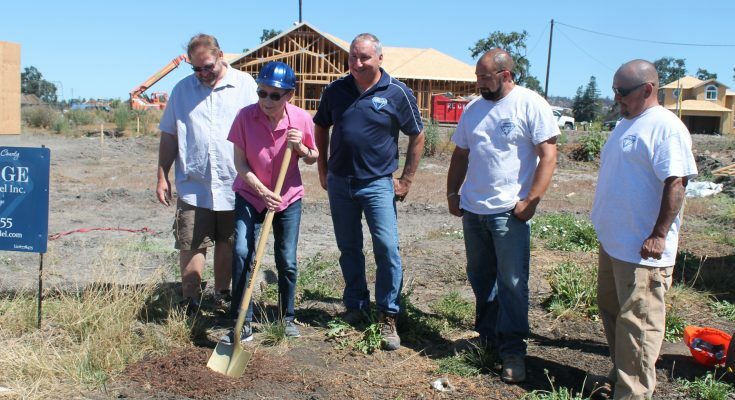 Oz and his team at Prestige Homes & Remodel will be helping several families recover and rebuild from the mass devastation inflicted upon Sonoma County during the October 2017 firestorm. 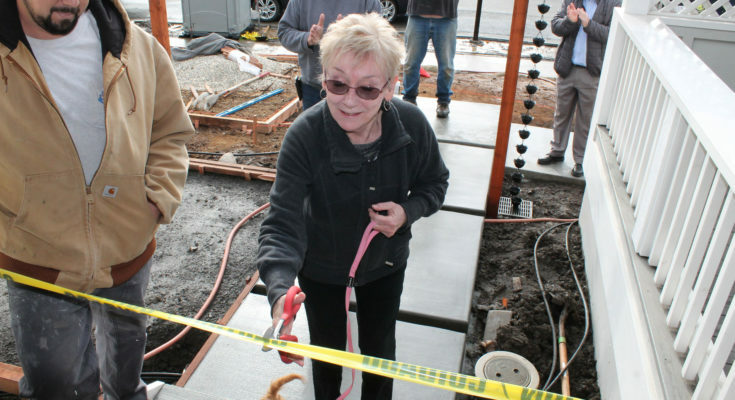 Oz worked closely with this Santa Rosa homeowner (choosing to remain anonymous) to create their dream kitchen! The kitchen features a commercial, double-door refrigerator and a spacious center island for prep-work and entertaining guests. The counters consist of a striking dark granite and back splash of the same material. 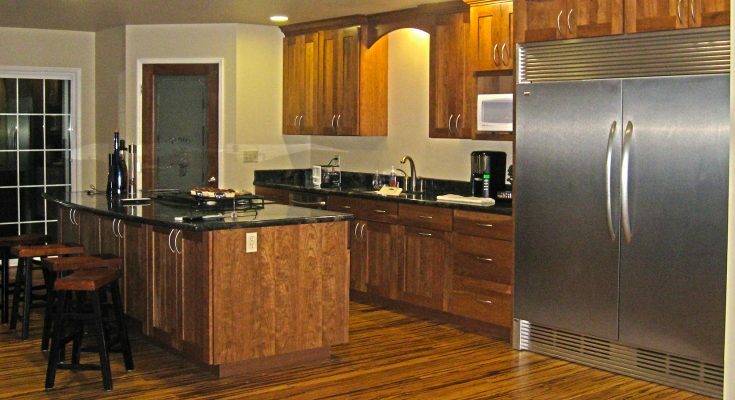 The hardwood floors compliment the cabinets and lend a warm feel to the area. Please contact Oz at Prestige Homes & Remodel to share and discuss ideas for your kitchen remodel.